lima climate deal a good deal ? yes & no . . . vox writer brad plumer adds it all up – what the world’s national environment reps meeting in peru this month were able to prep for next year’s big paris climate summit. yes, we’re talking at last, given what’s at stake. no, hardly on the same page, taken who’s pounding. lima climate deal: every single country now plans to tackle emissions. sort of. 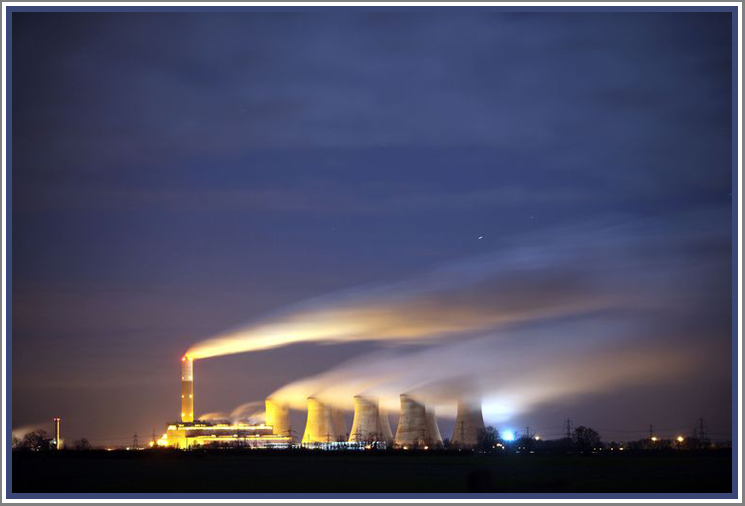 coal-fired cottam power station in retford, nottinghamshire, uk. 1. UNDER A NEW UN DEAL on climate change agreed to in Lima, Peru, every single country has agreed to submit a plan next year for addressing their greenhouse-gas emissions. 2. That’s a first. Past climate deals only targeted the emissions of wealthier nations and exempted fast-growing countries like China and India. 4. Experts warn this deal isn’t enough to prevent significant global warming: the world IS STILL ON PACE for temperature increases of 3°C (5.4°F) or more by 2100. Which means how to adapt to warming has become an equally large part of these talks — especially for poor nations. At this year’s UN climate conference in Lima, Peru, representatives from 196 countries AGREED TO A DEAL that could eventually commit every nation to slow the growth of its greenhouse-gas emissions. Over the next six months, each nation will be required to submit a plan for how it will address future emissions. These plans will form the basis of a MAJOR NEW CLIMATE AGREEMENT to be negotiated in Paris at the end of 2015 and take effect by 2020. The Obama administration HAS PLEDGED that US greenhouse-gas emissions will be 26 to 28 percent lower in 2025 than they were in 2005. The European Union plans to reduce its emissions 40 percent below 1990 levels by 2030. CHINA ALSO INTENDS TO STOP its emissions from rising past 2030 or so — and plans to ramp up its share of renewable energy. You’ll notice that not all pledges are equal. This is by design. As part of a US-China DEAL STRUCK BEFORE THIS CONFERENCE , the United States agreed to cut its emissions immediately, whereas China’s emissions wouldn’t peak until 2030. The idea here was that China is poorer and should get more leeway to grow. So this new deal will take a different approach. Each and every country will have to pitch in to help constrain global emissions — although it’s up to them to determine how much. 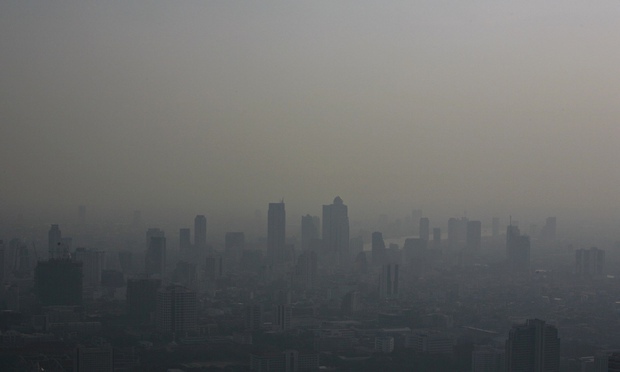 There’s still a lot that’s very hazy about this climate agreement. For one, these national climate pledges are UNLIKELY TO PROVE LEGALLY BINDING in any way. That’s something that Europe had been pushing for, but was opposed by both China and the US. (it’s unlikely that Congress would ever ratify a formal treaty). That means countries can propose whatever climate action they feel like. World leaders that submit weak plans (or fail to follow through on their pledges) won’t face any sanctions or punishments. Progress will mainly depend on peer pressure between countries. Instead, THE FINAL LIMA DEAL simply says that countries “may include” detailed information on how and when they intend to cut emissions. (Or they may not!) There will be no formal assessment of each country’s plans. All that will happen is that, in November 2015, the UN will tally up all the national pledges and estimate how they stack up to the broader goal of preventing morethan 2°C of global warming. Otherwise, there’s little monitoring or verification. In the meantime, wealthier nations have pledged to provide (voluntary) climate aid. Under a separate deal, nations AGREED TO RAISE $100 BILLION PER YEAR from public and private sources to help poorer countries adapt and adjust to a hotter planet. It’s still unclear where this money willcome from, however. Right now, however, the world is on pace to blow past that 2°C limit. And it seems unlikely that this Lima goal will avoid this fate. ONE RECENT ANALYSIS by MIT researchers looked at what was realistic to expect from countries in terms of short-term emissions pledges. (This was based on “national communications, discussions with observers of conditions in various countries, and — by necessity — a good deal of guesswork.”) Their conclusion? 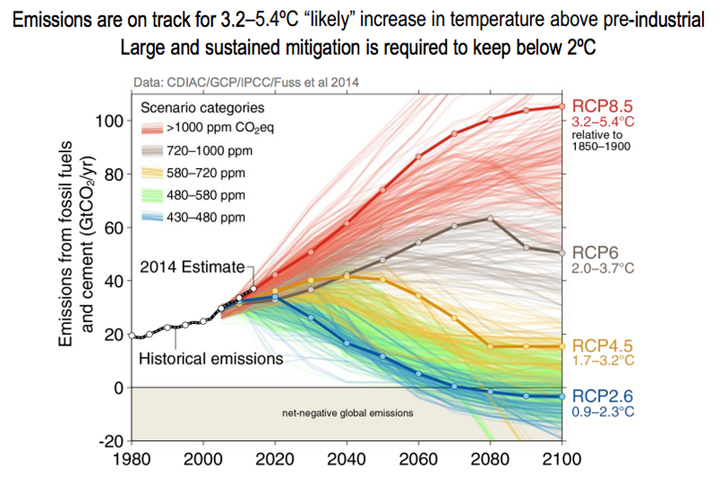 The 2015 pledges would fall well short of the cuts needed to stay below 2°C of global warming. Other onlookers have been somewhat more sanguine. Even if the latest talks won’t be enough to meet that 2°C goal, they note, building forward momentum on climate action is worthwhile in its own right. Over at Dot Earth, ANDREW REVKIN HAS MADE THE CASE that this newer, “softer” approach to climate negotiations may prove more effective than previous approaches that tried to impose hard emissions limits on countries. IN AN AUGUST ESSAY , Michael Liebreich, head of Bloomberg New Energy Finance, noted that conditions are more favorable for climate action than they have been in the past. Many low-carbon energy sources — like wind, solar, and electric cars — are advancing faster than expected. (Others, however, like nuclear power and carbon capture for coal plants, have stalled out.) Clean-energy financing has grown to more than $250 billion per year. 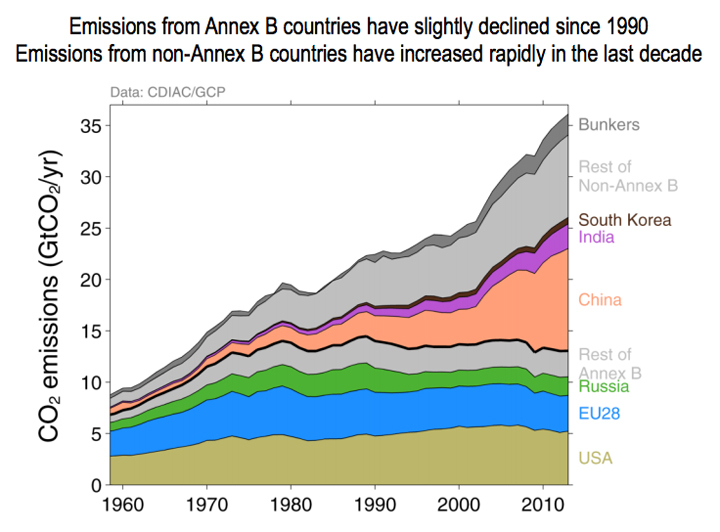 A climate deal could, at the very least, help nudge those trends forward. Ultimately, however, slowing down global warming WILL REQUIRE A MASSIVE SHIFT in how the world uses energy — requiring huge changes in how we fuel our cars, power our homes, heat our buildings. At best, this deal is only a very modest step in that direction. HOW TO STOP GLOBAL WARMING IN 7 STEPS . HERE’S WHAT THE WORLD WOULD LOOK LIKE if we took global warming seriously. Past UN climate talks have failed. WILL THIS ONE BE ANY DIFFERENT ? A GRAPHICAL LOOK at the deep divisions between rich and poor countries on climate change. couldn’t tell it any bigger or better !